Condo complex. 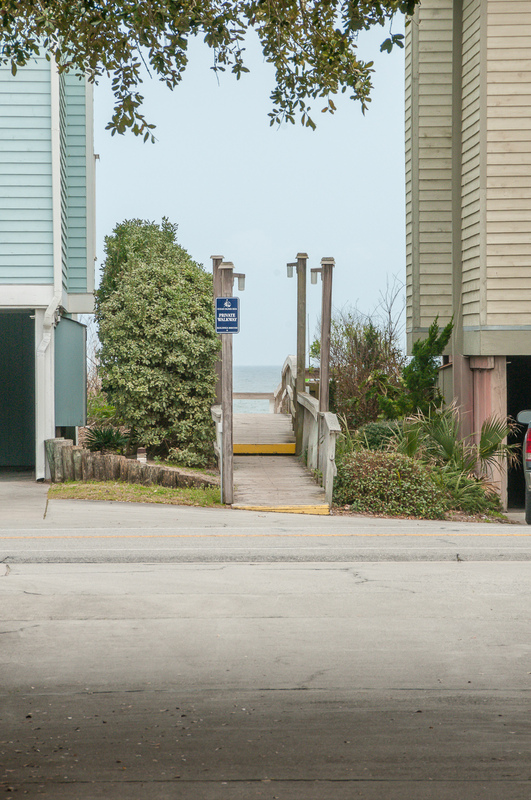 Beach access across the street from entrance to condo complex. 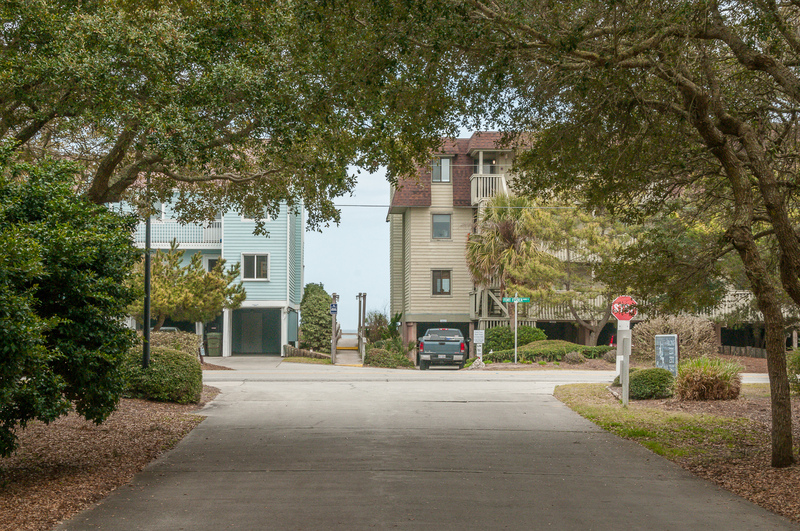 Beach access across the street from entrance to condo complex. Kure Beach is located on the southern tip of North Carolina, on picturesque Pleasure Island. This family-friendly beach is perfect for surfing, fishing and collecting seashells. 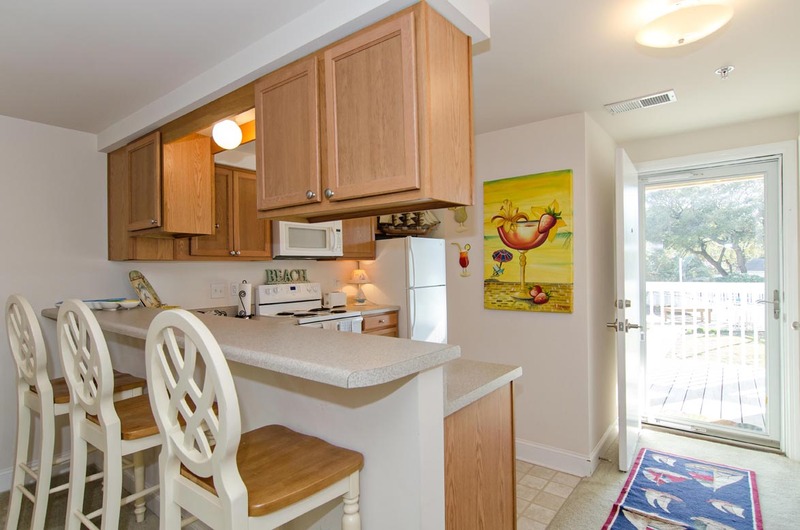 This beautiful two-bedroom two-bath condo in Ocean Dunes has enough space to accommodate 6. 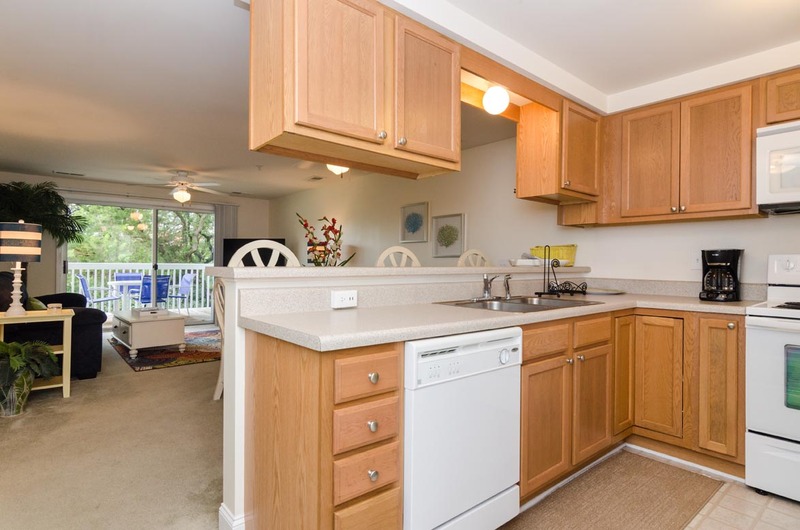 This 1st floor unit is accessible by elevator and/or stairs. 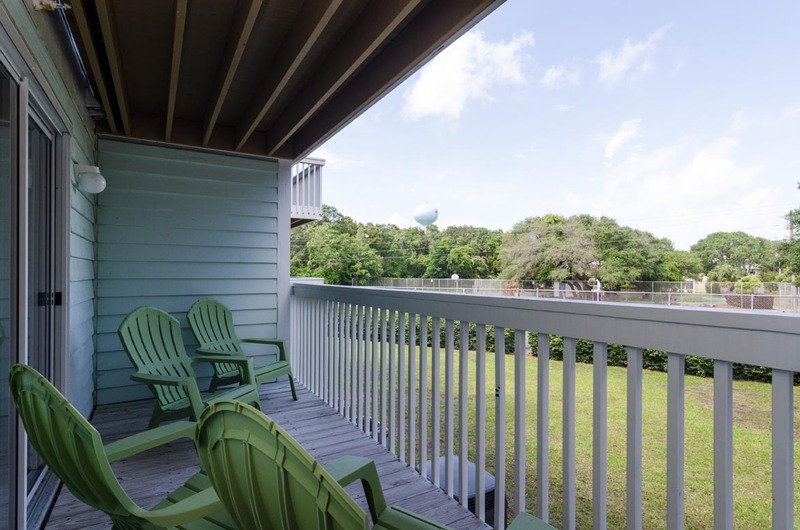 Just off of the living room is a spacious deck, perfect for outdoor dining. 1 queen bed in master BR, 2 twin beds in guest BR. There is a new deluxe queen air mattress available, very comfortable; its 26 inches off the ground and is equipped with an auto-pump, perfect for a good nights rest. A newly added a flat screen TV with a cable box in the master bedroom as well as an HDTV with up to 200 channels in the living area. The beach is just across the street, so grab a cup of coffee and enjoy watching the sun rise over the Atlantic. 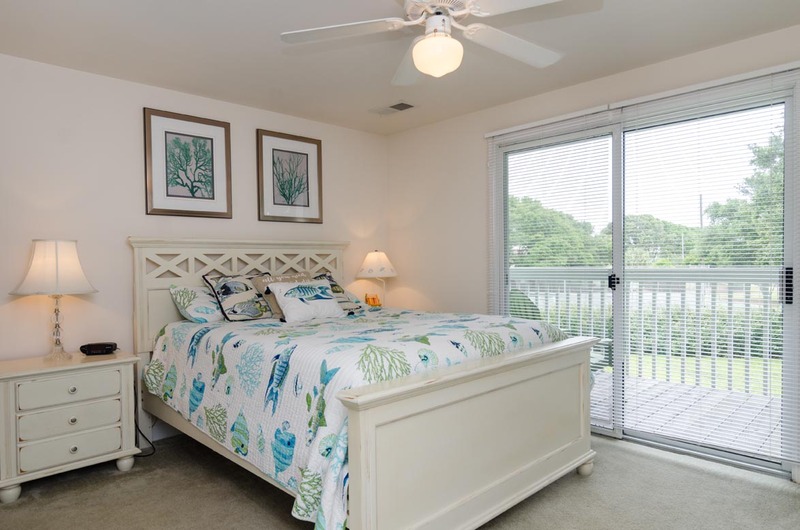 This unit is located in the Courtyard of Ocean Dunes with a private pool just feet away. It is an ideal year-round vacation spot for families. 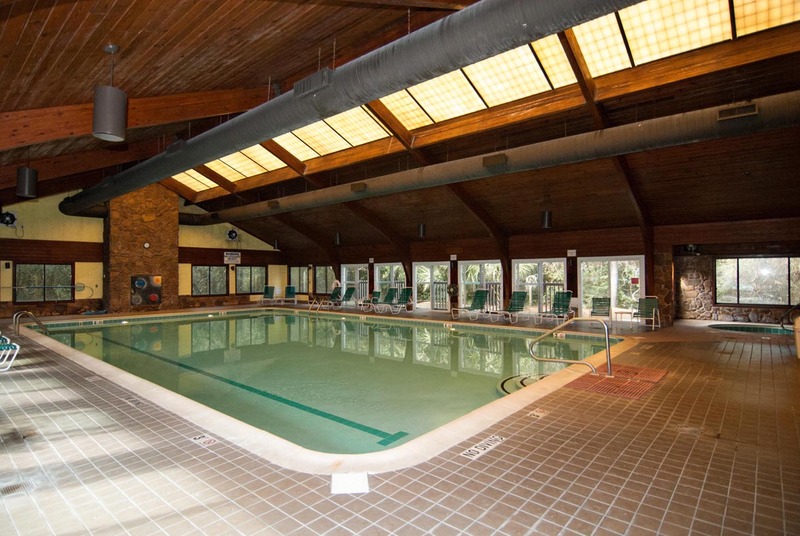 Amenities include: indoor and outdoor pools, a hot tub, a tennis court, basketball court, club house, fitness room with new equipment, sauna, picnic grounds and a playground. 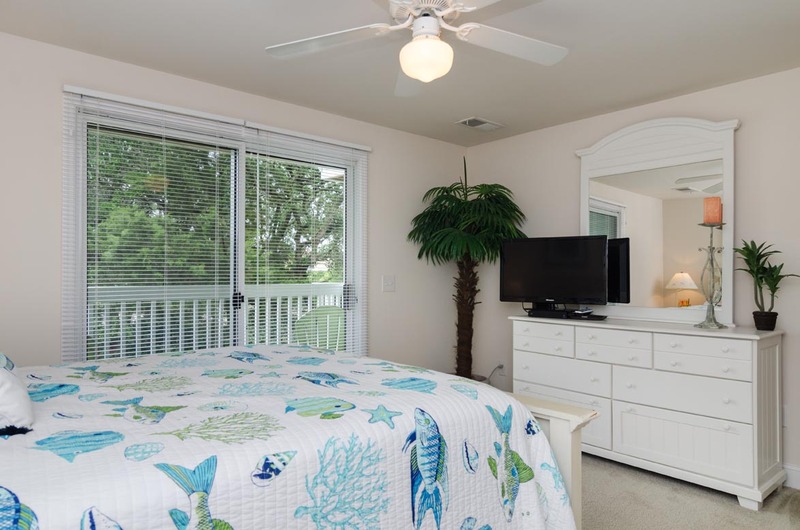 Whether soaking up the rays on the beach, lounging on the deck or taking the family to the nearby aquarium, you are sure to enjoy your stay at Ocean Dunes in picturesque Coastal Carolina. We had a great family time! Awesome location, condo was very clean, well kept and had everything that we need! We loved having the option of an indoor pool and jacuzzi specially with bad weather. The beach is practically private. This place is definitely a great rental for families. Will stay again! Rondell, Thank you for your review and input. If you ever have issues during your stay, please don't hesitate to contact us. We will send maintenance to resolve any concerns. We hope you had a great stay and we'll see you again soon! The condo was wonderful. My family thoroughly enjoyed our stay in Kure Beach. The walk to the beach was super easy and the beaches were never crowded. The condo exceeded our expectations. The last night was the hardest because we just didn't want to leave. We will definitely stay here again! We enjoyed our stay. The condo was clean, any problem we had was addressed quickly. We had the best time! Awesome location, condo was very clean, well kept! Will stay again! Marsha we appreciate your review. 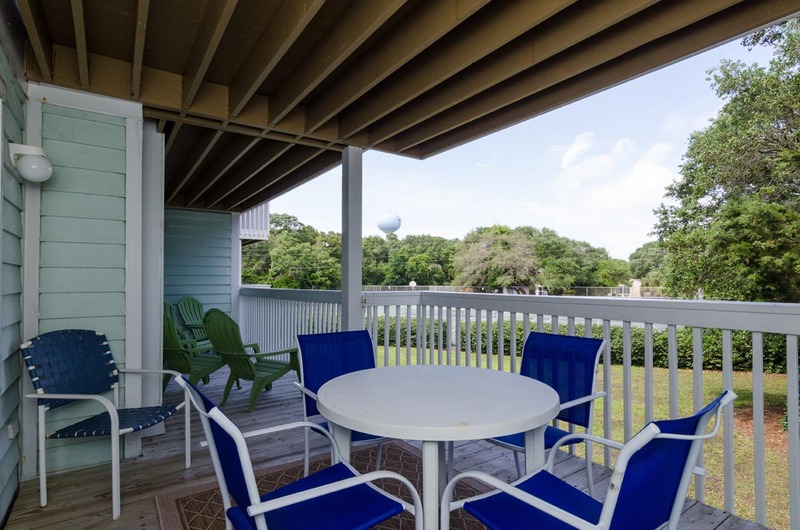 Kure shores is a beautiful condo and the owner does keep it up. we hope to see you back soon. 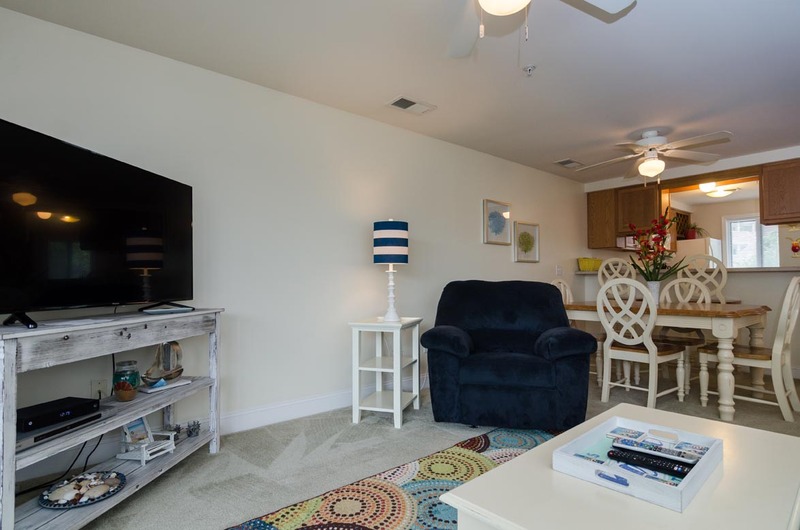 The condo was very clean and in a quiet, safe, family-friendly complex just across the street from the beach with direct private access for Kure Shores. 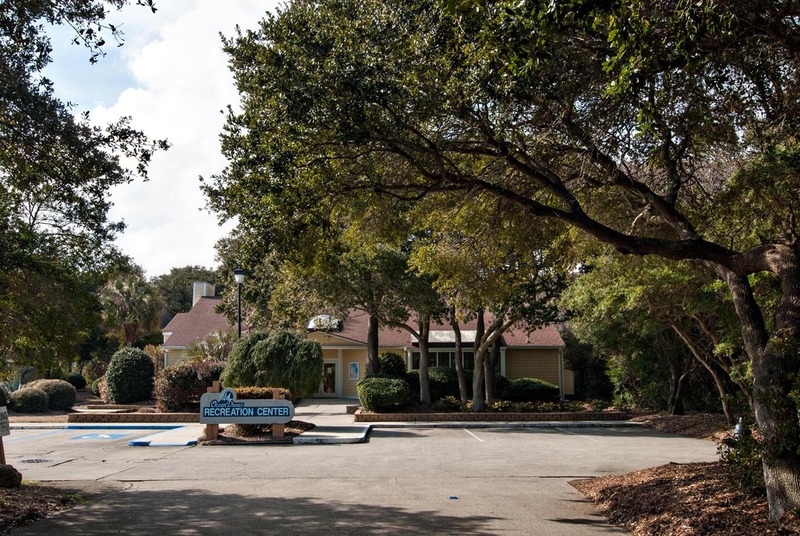 The complex is less than 2 minutes from beautiful Ft. Fisher and the ferry to Southport is also very convenient. 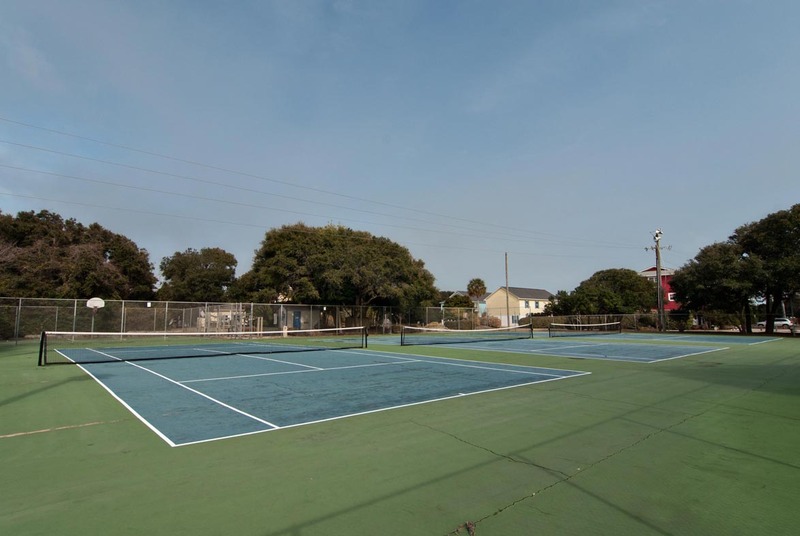 The rec center was very nice, but the tennis courts have not been properly maintained and need a lot of work. The condo is smaller than the pictures show. There is a really nice Queen-size air mattress, but you have to move furniture around in the living room in order to have any space to use it, which means the living room isn't functional when the air mattress is set up because you can't access the sofa. Owners should consider replacing the sofa with a pull-out. There was construction going on in the condo next door, and it started very early in the morning and continued throughout the day. I'm sure this will not last forever, but it was a temporary inconvenience that made it difficult to relax. Check-in and out were super easy thanks to a keyless entry system and Bryant communicated extremely professionally and well from the time of booking and throughout the stay. We will likely not rent from Bryant again due to the policy of not providing linens for stays shorter than 5 days without an additional fee. We've rented for many years through VRBO and HomeAway and always had linens included in the rental rate, even for 1-2 night stays. Having to bring ALL towels, dish towels, sheets, pillowcases, etc. really added to the baggage and the "work" to prepare for vacation. Heather, Thank you for your review and input! One month retreat from snow and cold. We enjoyed our month's stay in this condo. We especially liked the large wooden table to do jigsaw puzzles and still have room to eat. There were two of us. I do prefer a walk-in shower because of bad knees. There was a tub in both bathrooms. The bed was HIGH, but comfortable. The process was smooth; we picked up the keys and then dropped them at end of stay. Unit was clean and neat and had new dark blue sofa and recliner, nicer than the striped ones shown in picture. The beds were comfortable and the kitchen was stocked with utensils, plates, pots, etc. including salt, pepper, coffee filters, etc. 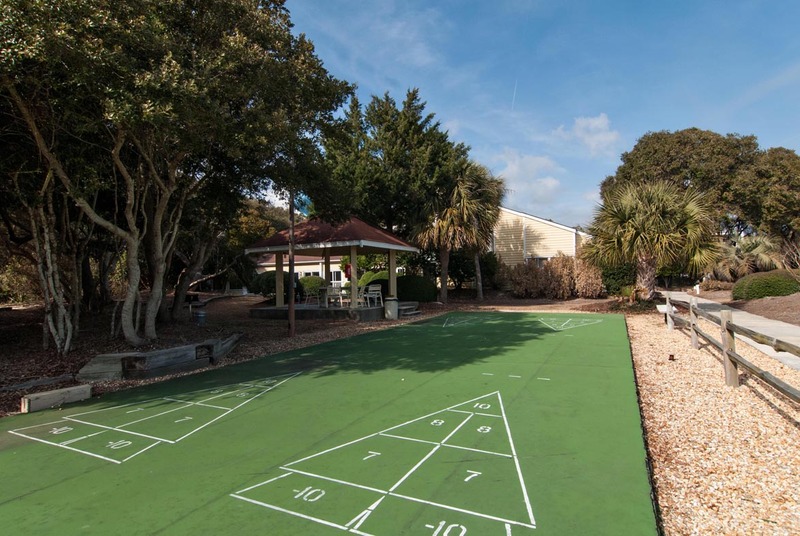 Location was perfect for us overlooking tennis, and only one minute walk to both indoor pool and beach! One of (if not) the best places we have EVER stayed for vacation. The condo was top notch in EVERYTHING. Spotless, top of the line furnishings, comfortable beds, comfortable furniture. A short walk to the beach, pool right outside your door. Couldn't have asked for more! Kure Shores is a sure thing! The condo was clean and fully stocked. The Ocean Dunes complex was wonderful itself. We loved having the option of an indoor pool and jacuzzi. The beach is practically private. You encounter very few people and you can easily find a spot to setup for the day. We rented through Bryant Real Estate. They were wonderful to work with and worked hard to meet our needs. This place is definitely a great rental for families. 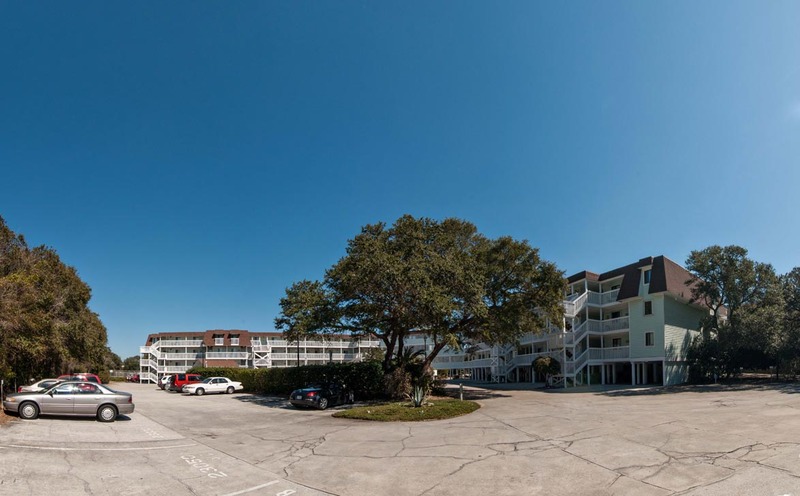 We've stayed at a few different units at Kure Shores. 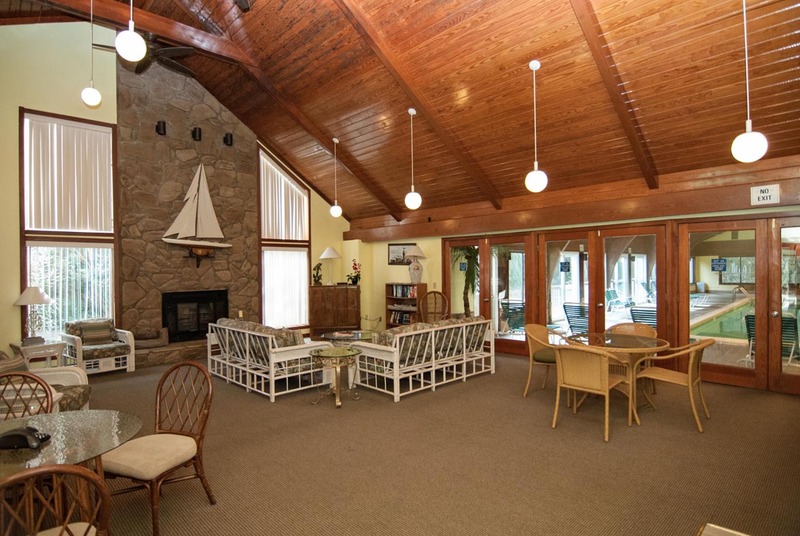 We like the access to indoor pool and hot tub, and easy walk to the beach. 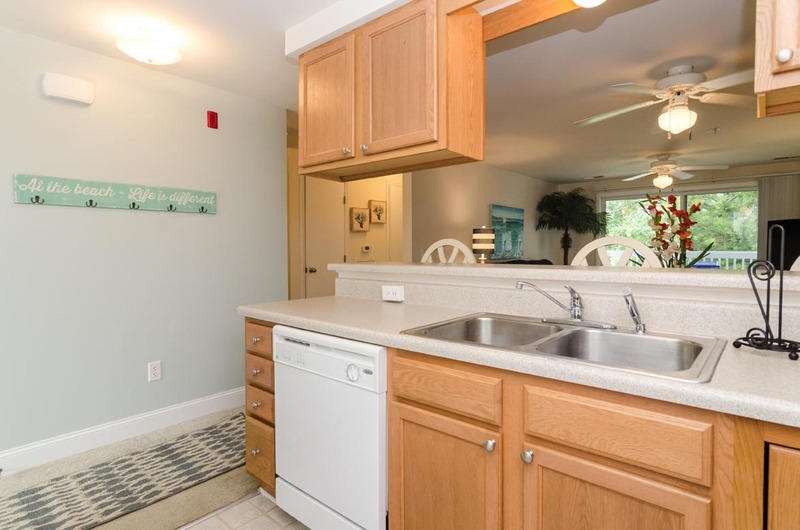 This unit has the easiest location, being on the first floor and right beside the stairs. Very handy with kids. Unfortunately as of March 2018 the carpet hasn't aged well and needs to be replaced. It has a smell that doesn't really go away, and you can see the abuse it's taken. The water heater was unpredictable, and the sink disposal unit never really worked. Initial entry instructions through the bryant site were incorrect, and we were not informed we needed to bring our own linens. If all of this is addressed this unit has a lot of potential, but as of the time of our visit I can't recommend it. Thank you for your response Doug, this owner does try to keep her unit updated and is planning on replacing the flooring. 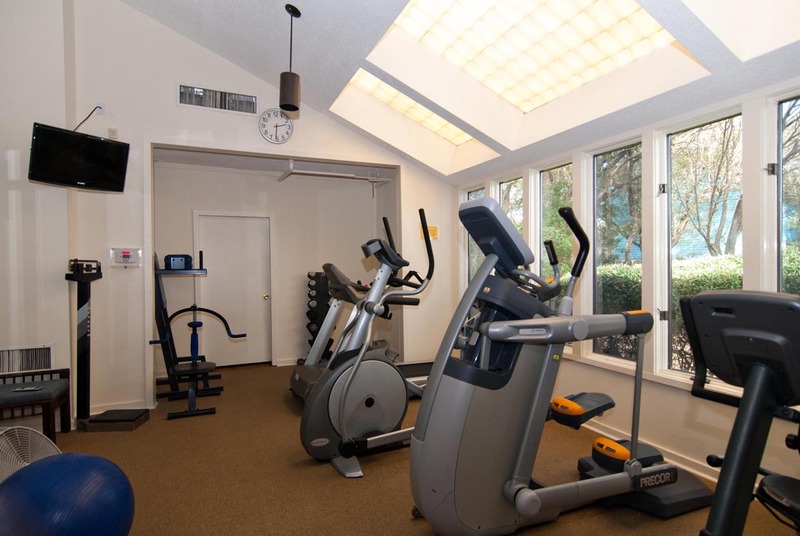 It is in a good location, easy access to the Recreational Center. I did not see any service orders concerning the hot water hearter or the disposal, we would have been glad to address any issues that you may have had if you had contacted us. 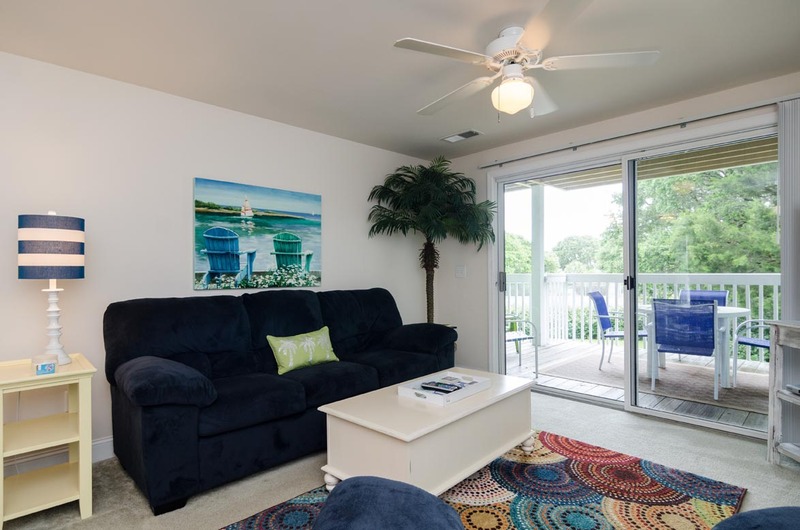 **Effective immediately all weekly vacation rentals of 5-21 nights will have linens included. On 4 nights or less you will still have the option to rent linens on your contract or bring your own. ** is stated on all of our listings, so I apologized that you did not see this. We will share your review with the owner and hope that you will consider Bryant Real Estate for your future vacation needs. 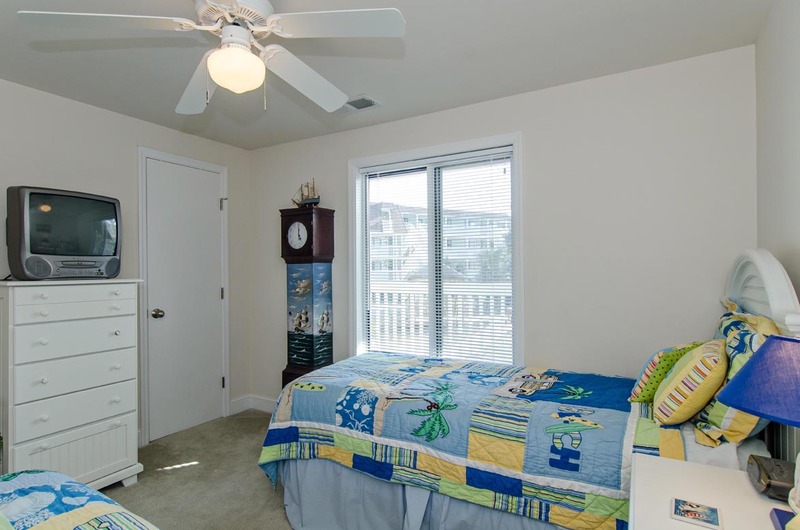 We originally had an oceanview condo in Carolina Beach reserved but the AC unit went out the day before our trip. 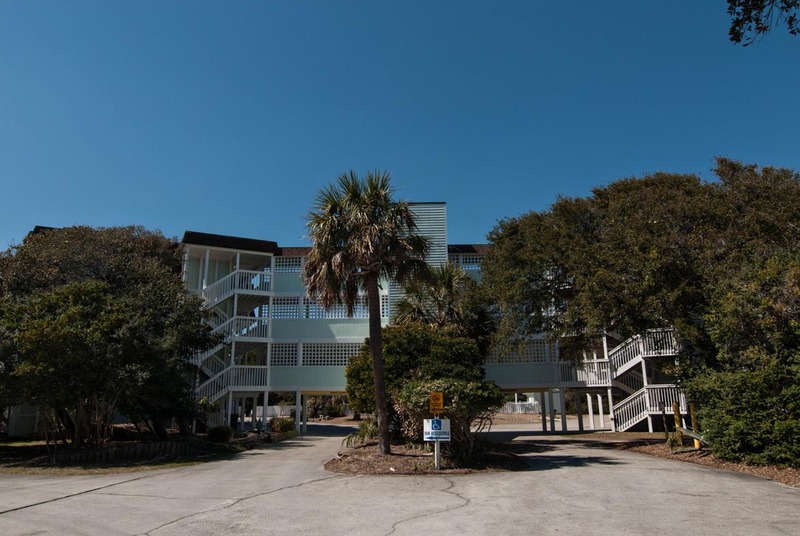 Bryant Real Estate moved us to another condo in Kure Beach but it was not oceanview. It did have pools which our other condo did not so this actually worked out for the best. Bryant worked with us and even discounted our fees due to the AC issue. The rental unit was clean and very nice. We had an awesome vacation and the area was very nice. We would consider staying here again. Paul- We are sorry to hear about the a/c issue but glad it ended working out for your group in the end! Hope to see you at the beach again soon! 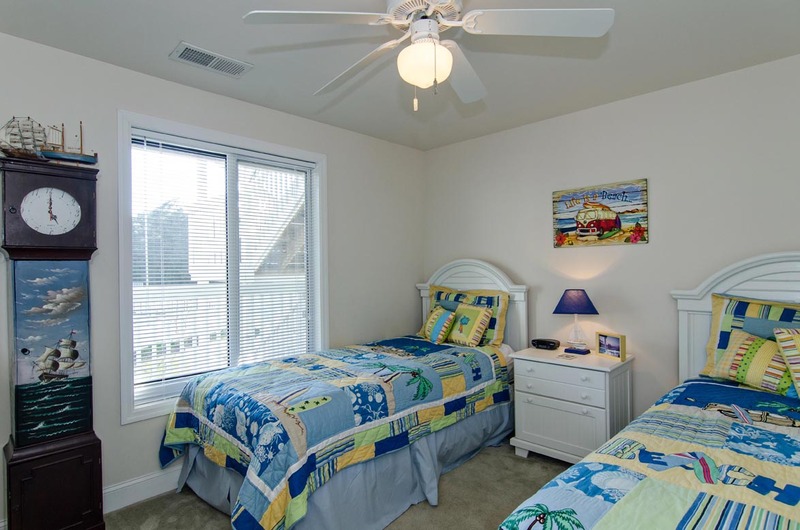 We love Kure Beach and look forward to staying at the Ocean Dunes Resort. This unit is perfect. The only flaw was that neither TV in the bedrooms would work because they did not have a digital cable box. If your family is like mine, we don't love to watch the same shows! Great Stay at Kure Beach Ocean Dunes. The folks at Bryant Rentals were very accommodating, friendly, and the place was great. Exactly as described. I was not on vacation I was working in the area and it was great to have a location to call home. What was really nice was the fact that there were spices and some other can goods there. Didn't have to start from scratch. Nice touch! We enjoyed our time at Kure Shores. The unit was clean, well equipped and nice for a weekend. The sofa bed is a miserable pile of springs but the other beds were comfortable. There is not much noise insulation so you can hear every footstep above as well as opening and closing doors, cupboards etc... Beach access was good considering the unit is across the street from the beach. We stayed in the condo for a few months and felt like we were on extended vacation ! 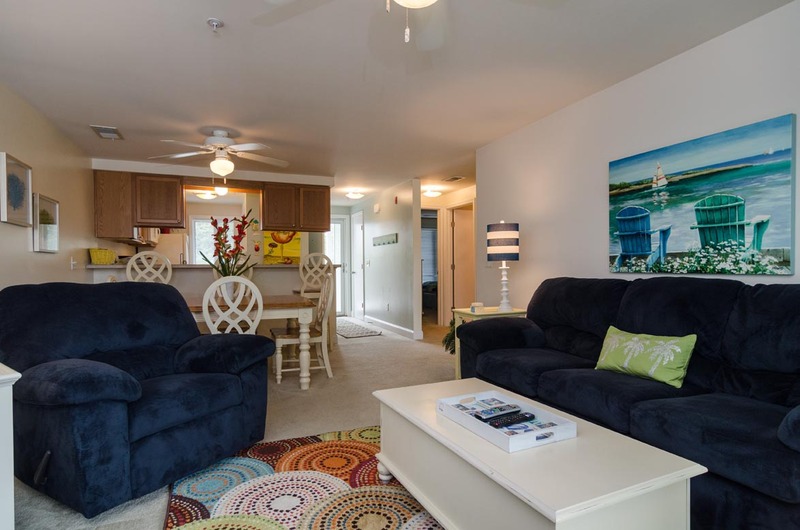 The condo is beautiful, comfortable and well equipped. 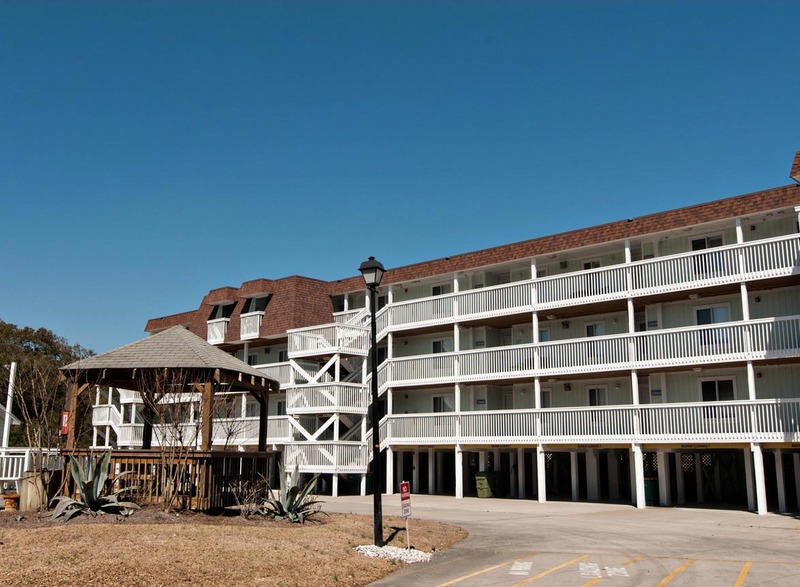 The Bryant Staff is friendly and responsive.We enjoyed the pool right in front, rec center and play ground next door and quick walk to the beach. We would definitely rent this property again.